Amicus curiae Mathew Cherian, appointed by the Supreme Court in the matter of old age homes for senior citizens, has suggested uniform pension of Rs 2000 per person, creation of four homes per district and also implementation of health care facilities by creating geriatric centres in all 707 districts in the country. Appearing before a bench led by Justice Madan B Lokur, Cherain, CEO of NGO Helpage India, said the existing provision of Rs 200 per month as old age pension mocks the Constitution and dignity of old people. This amount is abysmally low and that, too, of 108 million, only 28.9 million receive any pension from the Central government. This leaves out at a very large population of about 4 crore elderly. He has referred to Dr NC Saxena’s report, according to which there are 108 million older persons in 2017, out of which more than 50 per cent are below poverty line. In 2013, Cherian had suggested Rs 1,000 to the parliamentary committee, saying in case Rs 2,000 is given as pension per month, it will cost 1.81 per cent of the GDP and if Rs 1,000 be given, it will cost 0.91 per cent. In addition, Cherian was of the view that construction of adequate number of old age homes with appropriate funds for their proper maintenance so that elderly people can live with dignity under Article 21 of the Constitution. Meanwhile, Centre’s counsel Additional Solicitor-General Pinky Anand informed the court that the government is considering review of the national policy for senior citizens. “Keeping in view the changing demographic pattern, socio-economic needs of senior citizens, social value system and advancement in the field of science and technology over the last few decades, a new policy is under review," the affidavit filed by the Ministry of Social Justice and Empowerment said. The senior lawyer also cited the government’s welfare schemes for senior citizens - Maintenance and Welfare of parents and Senior Citizens’ Act, Indira Gandhi National Old Age Pension Scheme under the Ministry of Rural Development, Annapurna scheme, home care service for elderly, Senior Citizen Welfare Fund etc. The government is also planning issuance of Aadhaar-based smart card for senior citizens for improvement in the health service, she said. To this, the amicus pointed out that there is no improvement in government schemes available for elderly persons. “Implementation, enforcement and finalisation of the national policy on older persons has been under review for six years and an independent advisory body for elders should be created under the Social Justice Ministry,” he said. Taking his submission into consideration, the bench asked the government to file a status report by July whether it was planning to review in the existing schemes. The court was hearing a PIL filed by former union law minister Ashwini Kumar saying that the right to live with dignity of the elderly was being violated due to lack of care. 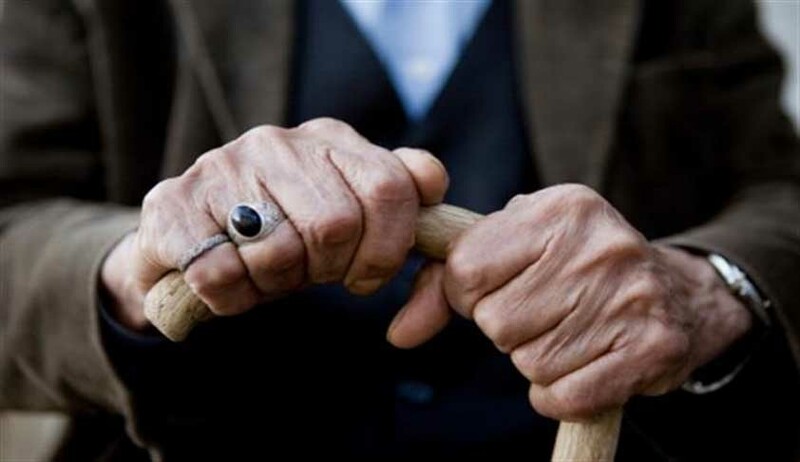 Due to ineffective implementation of the National Policy for Elderly, their rights are being violated, he alleged.